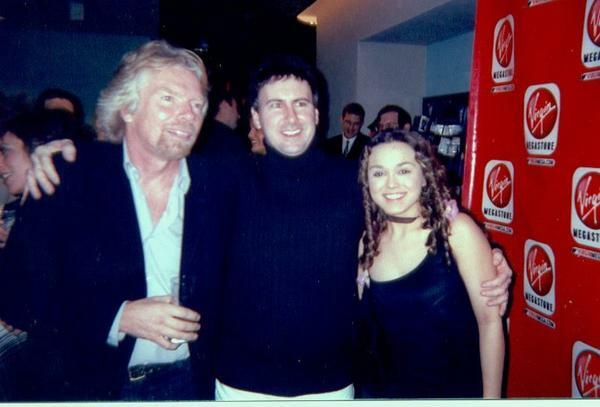 Richard To Buy Back Virgin Records ? There is confirmed talk that Richard Branson is looking at buying back Virgin Records from the EMI Group as part of EMI’s concessions to appease regulators on the proposed buyout of EMI by the Universal Music Group. I expect to get a hold of Richard and some of his top people soon to see what structure the label would take on under his ownership. I can say without reservation that it can only be a good thing for music and real talent if this happens. The massive worldwide success of Adele on a significant independent label with the guts to let her be herself shows there is a way forward for real artists to reach a large worldwide audience if the quality is there. I spoke to Martin Mills this year months before he appeared before the United States Senate Judiciary Committee on the proposed merger of EMI and Universal. Martin’s independent thinking and the protection of his artists are a large part of what let Adele happen. His statements at the Senate hearing made the most sense of anyone. I sincerely hope that Richard is able to buy back Virgin Records and join the powerful group of independents along with people like Martin that can allow an Album like “21” to be made without constraint. I look forward to a very strong relationship with the new Virgin Records going forward, if Richard pulls this off.